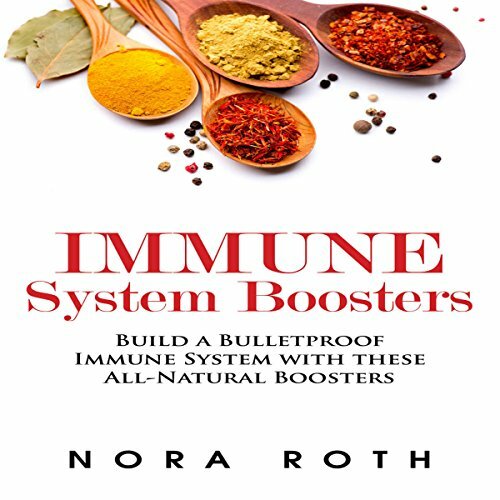 Imagine what your life would be like if you could boost your immune system a safe and natural way: no more colds, more infections, and more getting sick! How much better would your life be then? Are you one of the millions of people fighting with a weakened immune system? If so, what you are about to learn in Immune System Boosters will change the way you look at your body and your health forever. I consult for clients worldwide and charge $100 per skype call, but now you can get my "immune boosting" secrets for just a few bucks in this powerful audiobook! This book should be read only by people age 12 and under. It only provides primitive guidance about the immune system. Some of the facts (like saturated fat is bad) are down right false. The book provides no factual basis or evidence for any of the advice given. The author should stick to going to her church group and stop writing books on which she has no definitive knowledge base. Probably why she has added in disclaimers every few pages. Stay far away.